In the 2004 Olympic Games in Athens, the American female relay team, which included Marion Jones was tipped to win the 4 x 100m relay. The team was packed full of individual talent who understood together, would make a formidable quartet and seal the deal – they were disqualified! So what actually happened? History has it that the disqualification was based on technicalities. In 2004, when Marion Jones, who ran a brilliant 2nd leg passed the baton on to Lauryn Williams, the handoff was not completed in the 20-yard exchange zone. For the men in 2016, it was a similar failing. Mike Rodgers in passing to Justin Gatlin flouted Rule 170.7 because the baton was passed outside the takeover zone. I don’t run (I wish I did) but I am fascinated by races because they draw several parallels to our everyday life and teach us how to complete our course well. Sometime in August last year, I began to question myself. Many talk about me being a strong individual and about my daughters also being individually strong but I wondered if I was passing the baton on to them, at the right time and in the right way. 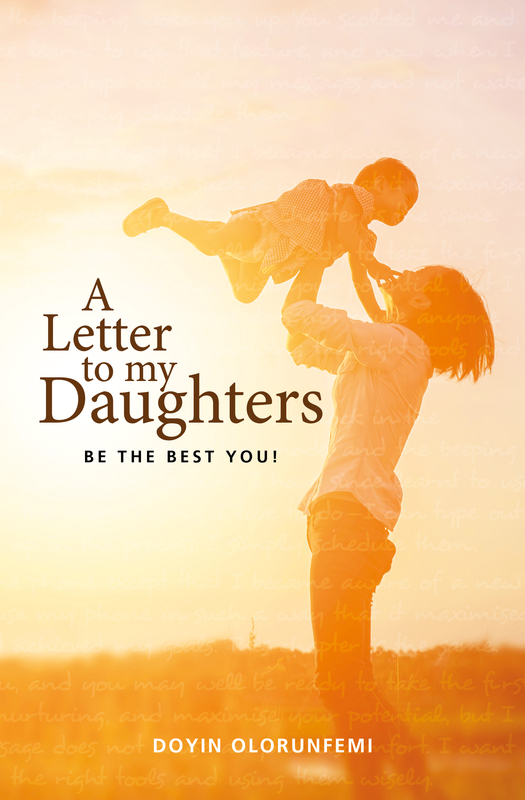 This birth my new book ‘A letter to my daughters’ – it contains all I want to say to my daughters and all I want them to know from my life so that they can supersede the successes I have enjoyed and build on what I have started. Atimes it was scary to be so open and to bare it all on paper, but then I remembered that it’s not about individual brilliance but about working together to WIN. B – Belief. It is essential for the next generation to run with BELIEF in their ability. So many of our youth lack self-confidence and seek ways to mask their insecurities. The wave of social media opens their eyes to people to compare themselves to and they never seem to measure up. It is our responsibility to extol their virtues and pass on belief in themselves that they are able and can excel. A – Attitude. ‘You can do everything wrong with the right attitude and succeed. Do everything right, but with a bad attitude and you will live in isolation…?’ In my book, I made an A-Z list of right attitudes to develop. From commitment to respect to zeal, learning the attitude alphabets will make a difference. O – Optimism: the belief that tomorrow holds a better promise. 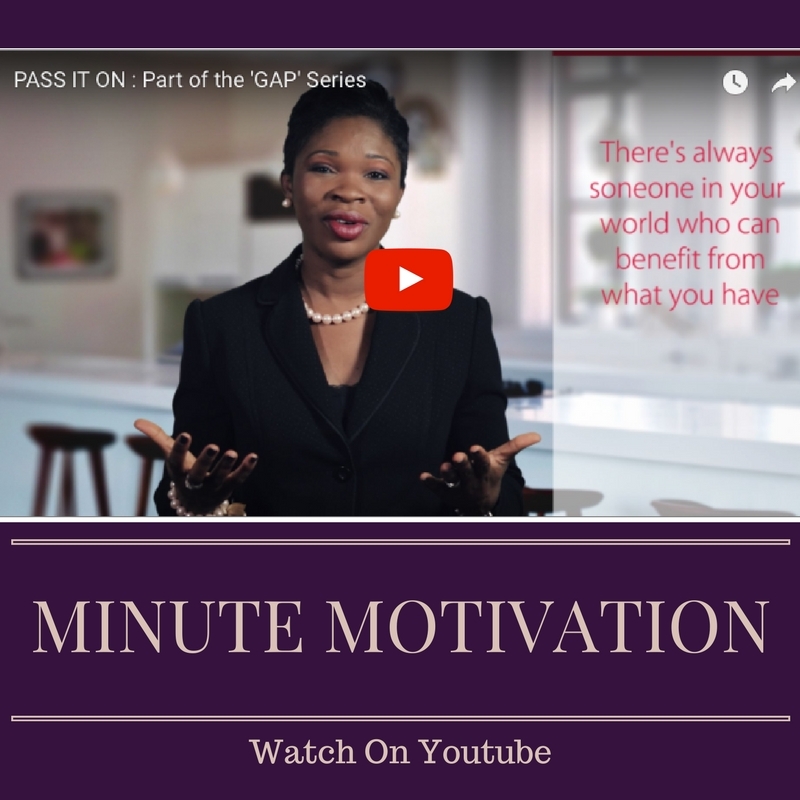 Nothing trumps hope and passing on this baton by sharing our life’s experiences and how we overcame them is sure to make a difference to their future success. N – Nurturing: we need to teach them to pass it on too, to value those behind them and to work to ensure that all they have learnt is passed on to create an even greater success.